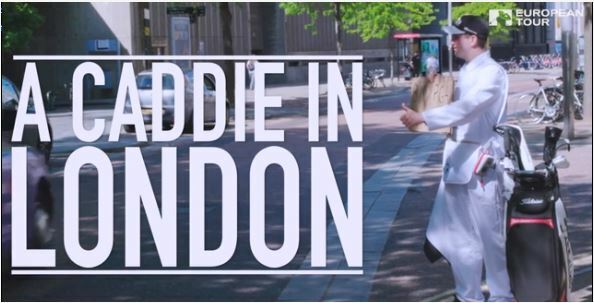 Prior to the BMW PGA Championship last week, the European Tour released a humorous video of a caddie, dressed in full looper attire, wandering the streets of London in search of work. The caddie puts his skills to use in the downtown core, holding umbrellas over nearby pedestrians, raking playground sandboxes, and offering encouragement and distance advice to those just passing by. Eventually, he makes his way to a mini golf course, where he is rejected by just about everyone that he offers his services to. Clearly, the caddie life is not as glamorous as it is made out to be! 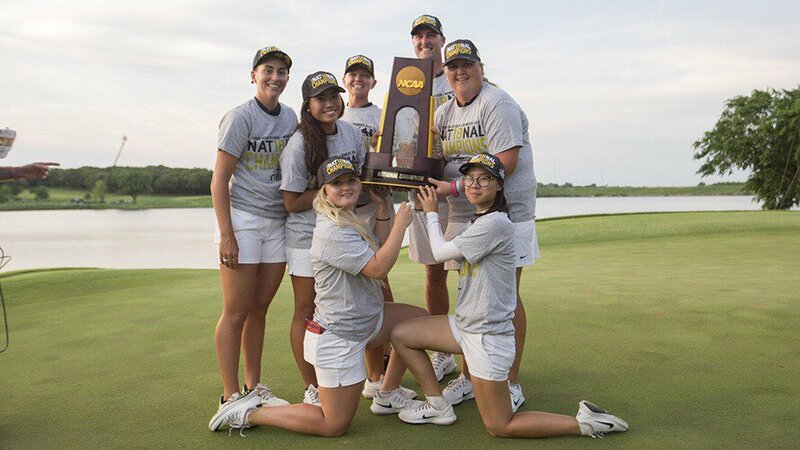 It was nothing but dramatic moments and clutch performances by the Arizona Wildcats women’s golf team last week at the NCAA National Championship in Oklahoma. The excitement began in the qualifier on Monday afternoon, when the team needed an eagle from junior Bianca Pagdanganan on the 18th hole to secure the eighth and final spot in the National Championship. 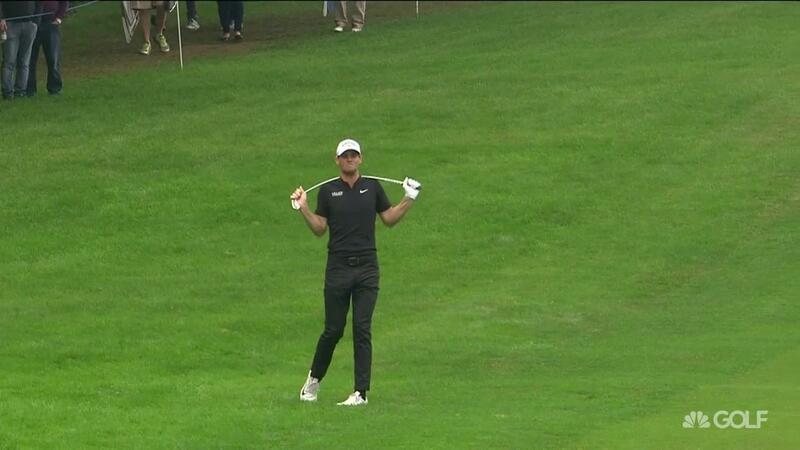 That was no small request, considering the putt was from just outside 30 feet. But the Quezon City, Philippines, native was up to the task and drained the biggest putt of her career right in the centre of the cup! The Wildcats carried the momentum from Pagdanganan’s putt into their quarterfinal match play round on Tuesday, beating the top-ranked UCLA Bruins squad 3-2 during the morning sessions. The Wildcats then feasted on fifth-ranked Stanford in the afternoon semi-final round matches to a tune of 4-1 to secure a spot in the finals against their long-time rivals, the Alabama Crimson Tide. The finals turned out to be a gritty slugfest between the two teams, as both sides claimed two of the first four matches. In the end, the national title came down to the final match between Arizona’s Haley Moore and Alabama’s Lakareber Abe, who traded leads multiple times over the course of the back nine. Things took a bleak turn for the Wildcats on the 17, when Moore took multiple hacks to get out of some fescue and trailed Abe by one going into the final hole. But Moore righted the ship by getting home in two shots on the par 5, and sinking her birdie putt to force a playoff. And on the first playoff hole, after both players failed to knock their second shots onto the green, only Moore was able to get up and down for birdie, resulting in Arizona’s first women’s national title since 2000. 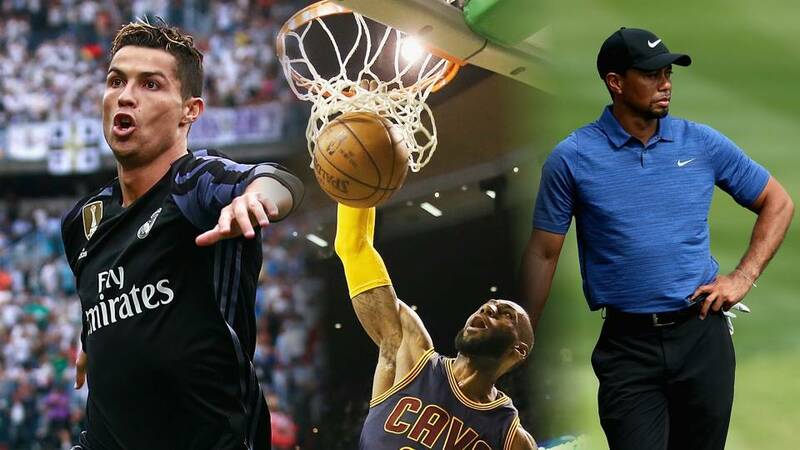 ESPN released its third annual list of the world’s 100 most famous athletes last week, and golf actually fared a little worse than it did last year when 11 PGA Tour players made the cut. This year, a total of seven PGA Tour regulars made the list, in addition to LPGA Tour veteran, Michelle Wie. ESPN considered Internet search score, sponsorship earnings and social media followings as the sole criteria when creating the list, so it was no surprise to see Tiger, in the midst of his comeback, rise four spots from last year to lead all golfers at 6th overall. Phil Mickelson dropped a little bit from his ranking of 5th last year, but still remained in the top 10 at 10th overall. Unfortunately, Adam Scott, Bubba Watson, and Jason Day did not manage to keep their spots on the list from last year, but Rory McIlroy (15), Jordan Spieth (16), Justin Rose (69) Sergio Garcia (73) and Rickie Fowler (87) all did. Wie, who ranked 97th overall in world fame, is the first LPGA player to crack the list since its inception in 2016. In total, athletes from 15 different sports were represented on the list. Shockingly, not a single Major League Baseball player made the list, which has got to be a rather troubling sight for commissioner, Rob Manfred. After a promising 2017, Thomas Pieters has truly struggled so far this season. Through 14 total events, the Belgian has only racked up one Top 10 finish and that victory occurred in January at the HSBC Championship. Pieters’s slump continued at the BMW Championship last week, where he shot rounds of 72 and 75, and missed the cut by three strokes. The 26-year-old let his frustration show after one particularly errant strike on Friday afternoon when he broke an iron shaft over the back of his neck as if it was just a twig. We, at the Shag Bag, don’t condone the throwing or breaking of golf clubs at any time, but that club snap was almost Bo Jackson-esque so we felt compelled to share it with you.